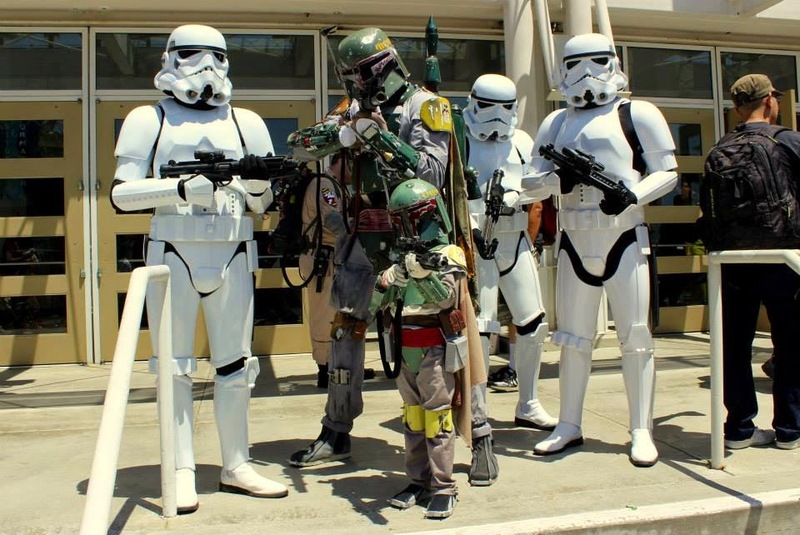 The Long Beach Comic Expo offered the perfect weekend of fun for the whole family. 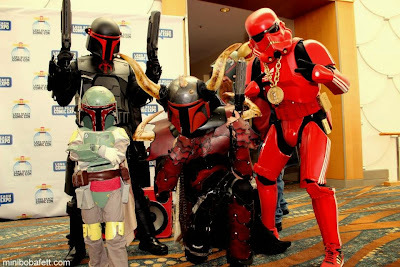 The fun and excitement that are expected from its big brother, Long Beach Comic Con, were not absent at all. 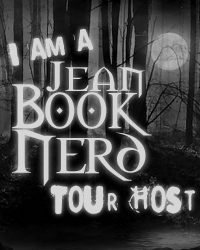 You are able to see amazing artists from all genres of comics and graphic novels as well as amazing collectibles and one-of-a-kind merchandise from various vendors. $40 is all it takes to get you in the convention for the weekend. LBCE is a great place to complete those missing issues in your comic collection. Prices do vary from vendor to vendor, but chances are there’ll be a vendor who will have what you are looking for. 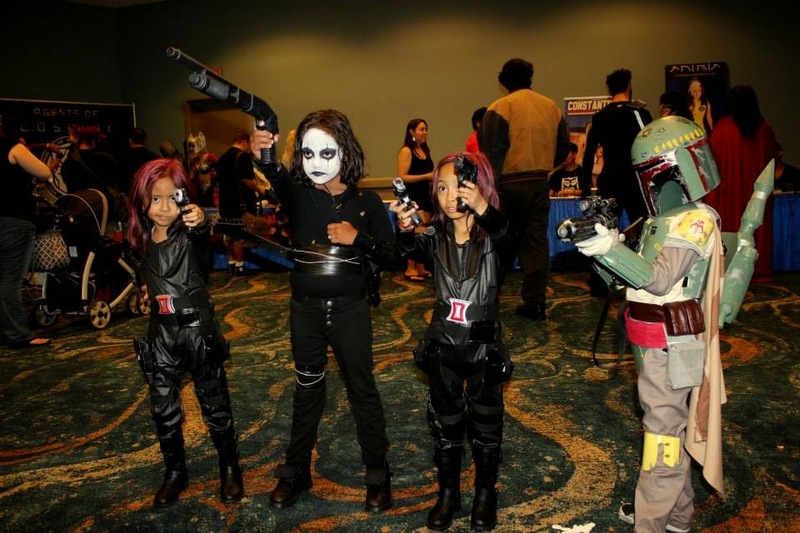 Toy collectors will also find great value for going to this event. There were many collectible toys selling on the showfloor at decent prices. The cosplay scene is simply remarkable. 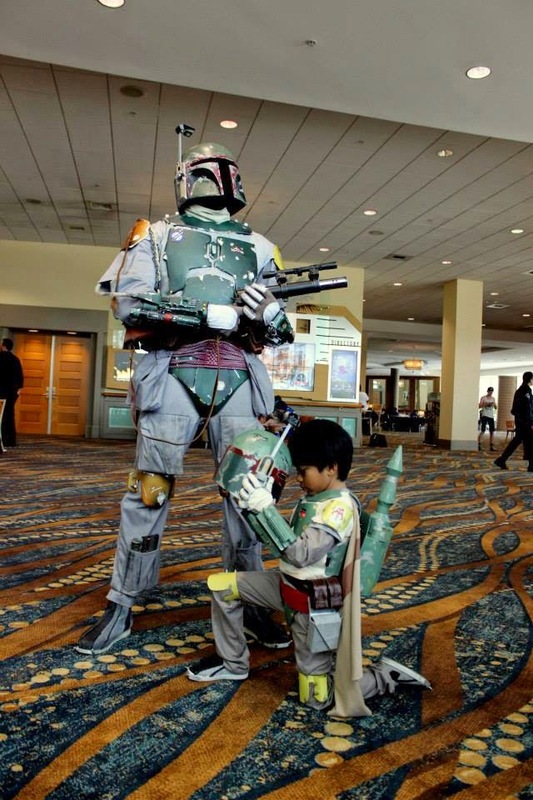 For a smaller-sized than normal convention, it did not deter people from showing off their nerd-mastery in forms of costumes and props galore. Hip Hop Trooper brought his boombox to the show and a dance battle between Spider-Man and Deadpool would soon follow. 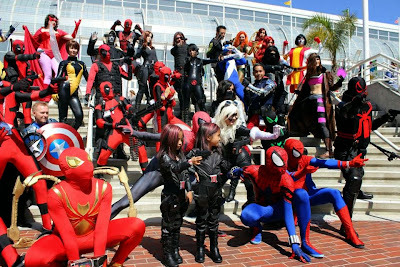 The Marvel and DC photoshoots gathered a group of talented people showing off their love for these larger than life characters. One aspect of LBCE is the size. 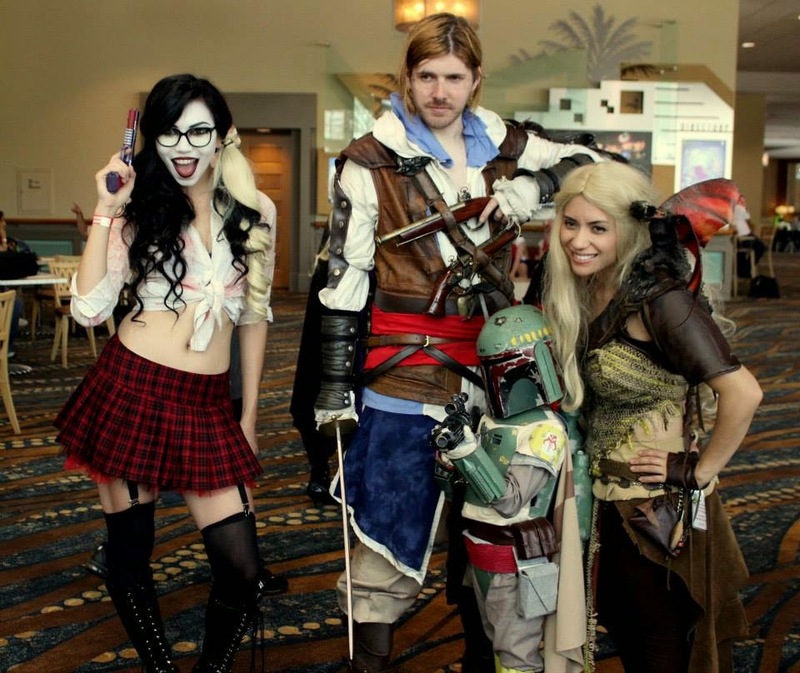 Since it is a smaller scaled convention, attendees are able to spend more time with their favorite and upcoming artists and cosplayers. The location is beautiful. Just a walk away from the Pacific Coast Line of Southern California. The Long Beach Convention Center is an amazing venue. The lobby area has plenty of room to meet friends and make new friends while the show rooms provided lots of square footage for artists and vendors. The front of the convention is very spacious which provided room to display replica famous cars like the Batmobile, the Jurassic Park Jeep, The Pizza Planet Truck, and the Back to the Future DeLorean. 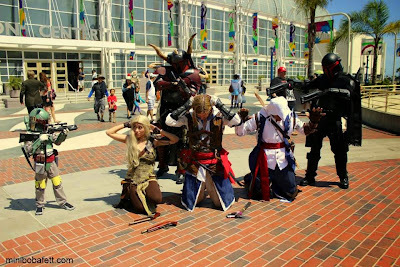 There were many photo ops inside and outside of the convention. Guests were more focused on promoting comic artists, writers and exhibitors. Many panels were spotlighted to highlight the careers of industry greats like Steve Niles, Tim Bradstreet, Gerry Conway, Joshua Hale Fialkov, and Marv Wolfman. 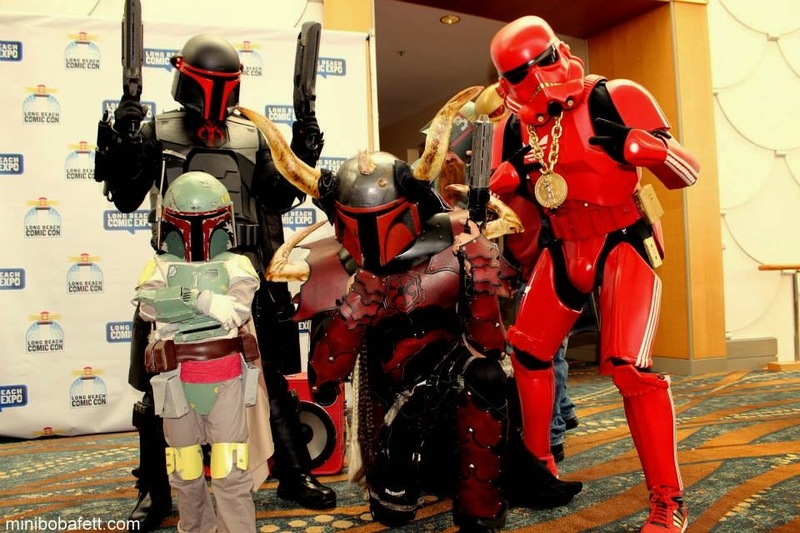 LBCE delivers everything there is to expect from a comic convention, but more on a personal level. 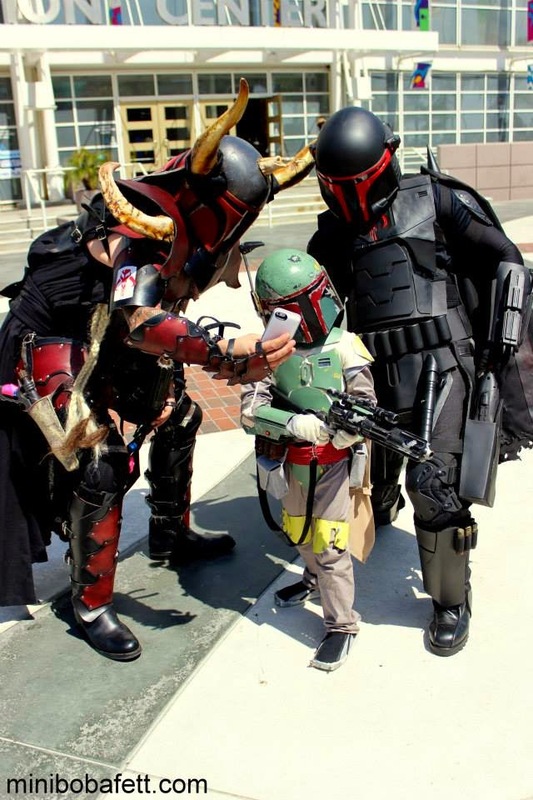 A video compilation of MiniBobaFett's adventures at Long Beach Comic Expo 2014. Long Beach Comic Con is set for September 27-28, 2014. Long Beach Comic Expo is set to return on February 28-March 1, 2015.